Addresses all aspects of human nutrition. 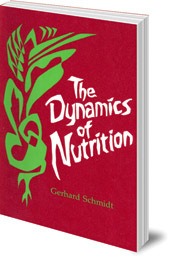 This comprehensive book addresses all aspects of human nutrition, drawing its basic ideas from those of Rudolf Steiner. It includes sections on the history and purpose of nutrition, smell and taste, rhythm and temperature, raw and cooked foods, nutrition and spiritual life, and community building through nutrition. 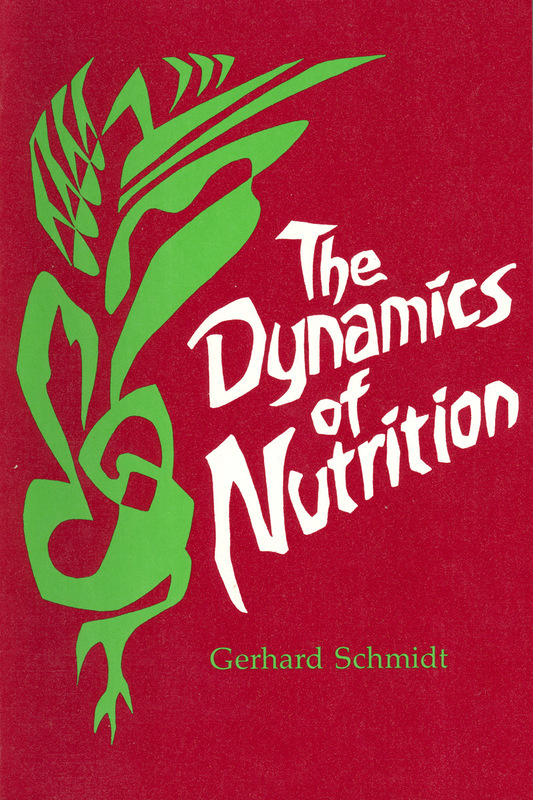 Dr Gerhard Schmidt was a nutrition expert who led the Nutrition and Agriculture Section of the Goetheanum from 1963 until his retirement in 1970.